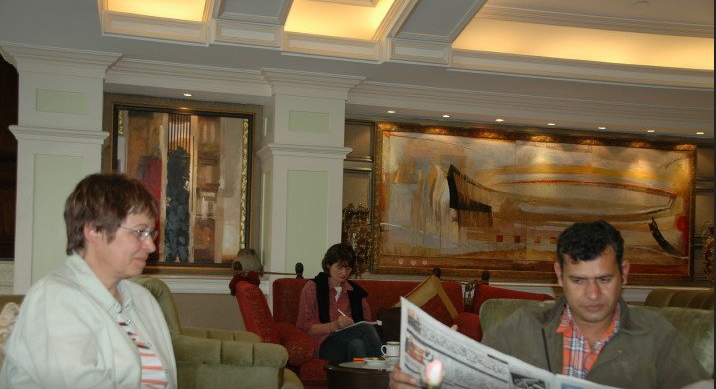 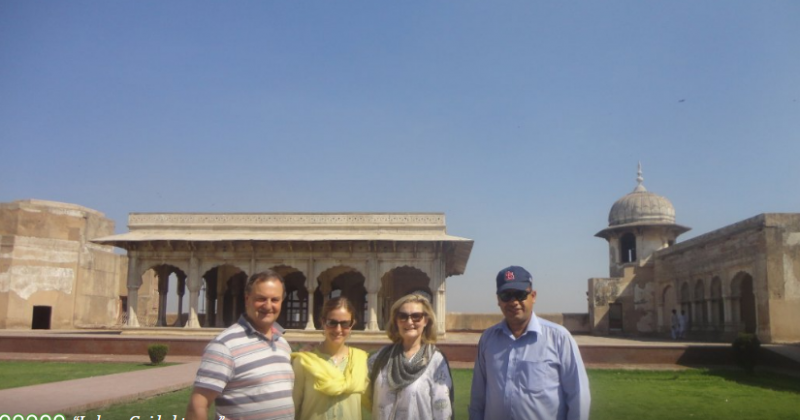 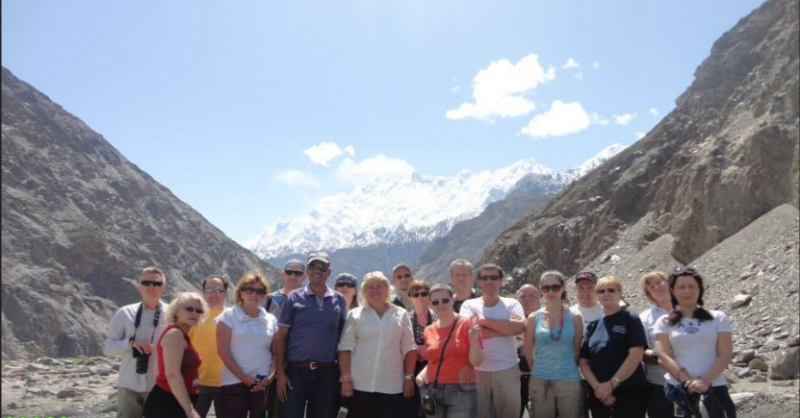 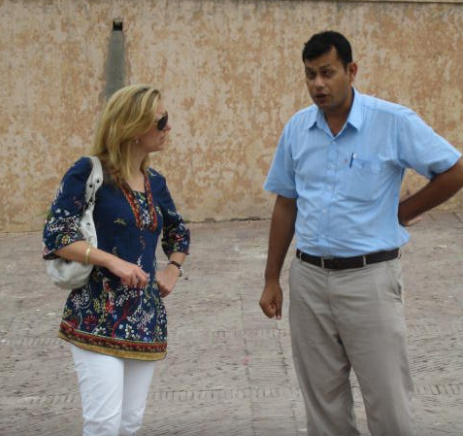 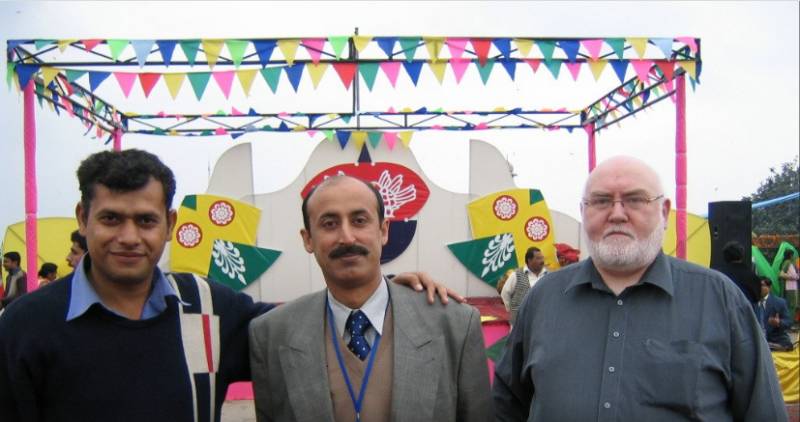 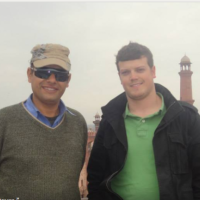 Lahore Guided tours is the guide providers for the tourist who came to visit the Lahore city. 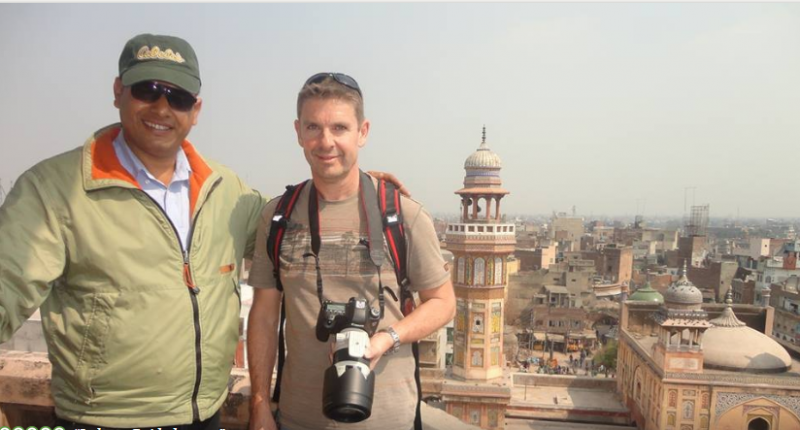 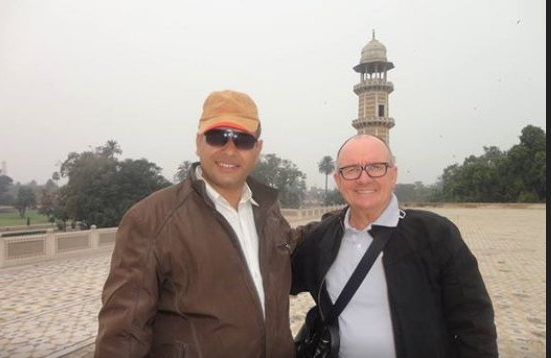 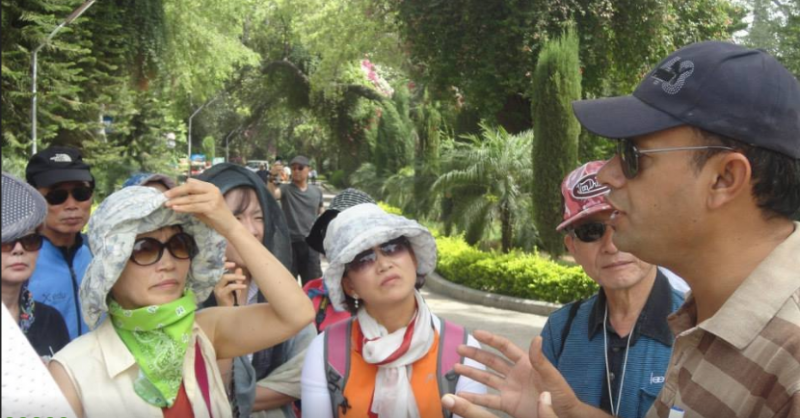 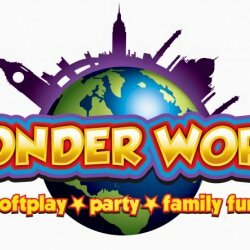 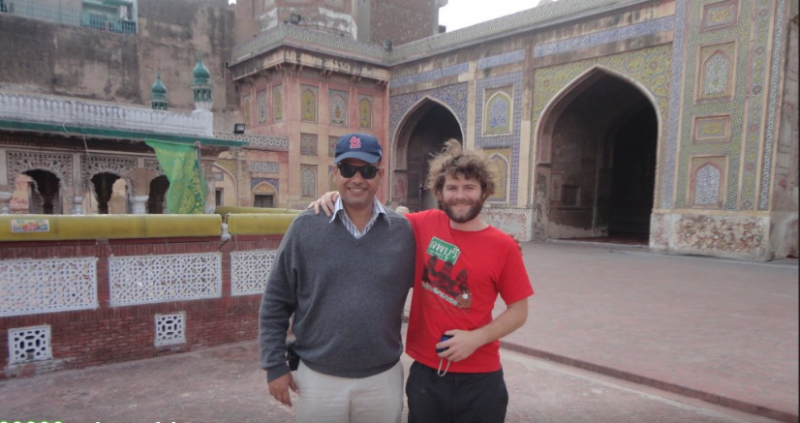 They provide them a experience person as a guide who knows each and every place of Lahore so that that person will help to the tourist to explore Lahore and visit all the historical places over there. 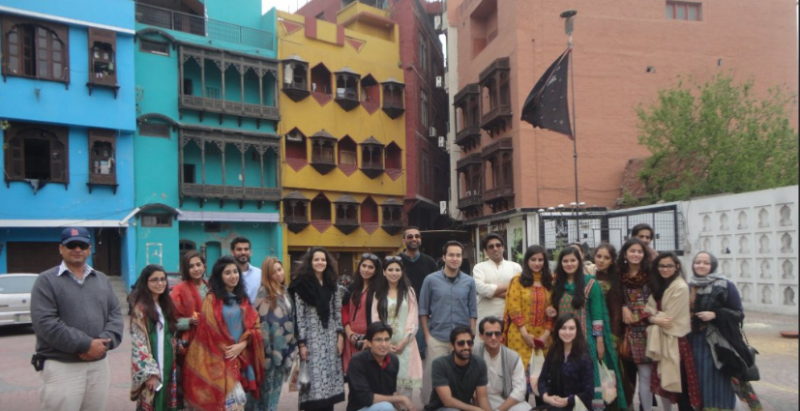 awesome tour of Lahore city.